One can of Hashtag Spam please, #nothankyou! Now that Facebook has finally activated hashtags I’m hoping that this doesn’t open up a big can hashtag spam. I believe having the hashtags in Twitter were very helpful and the 140 character limit kept the hash under control minus the Dr.Oz weightloss miracle direct messages. But, I digress with that one! 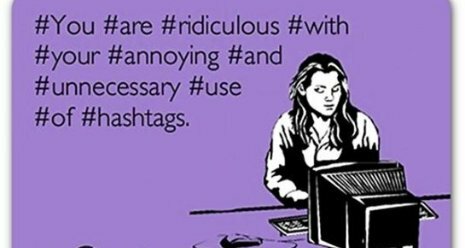 If businesses stay with the same mind set when using hashtags then carrying over utilization should be successful. When using a hashtag for business try to use one that is branded by you for example below is a screenshot from a client I have worked with. They are a pest control company. Their website is well branded as stopzbugs.com so it was very fitting to tag all of their useful tips with #stopzbugs. As you all know that hashtags are useful in grouping information around a topic, company, service, product, etc.. So as you see in this example it’s all the information that they have chosen to show using their hash. This will also be shown the same way in Facebook. Also be mindful when using broad keywords especially when you’re a business because all kinds of people could be using it in a negative context and it most likely won’t be something you want your brand associated with. 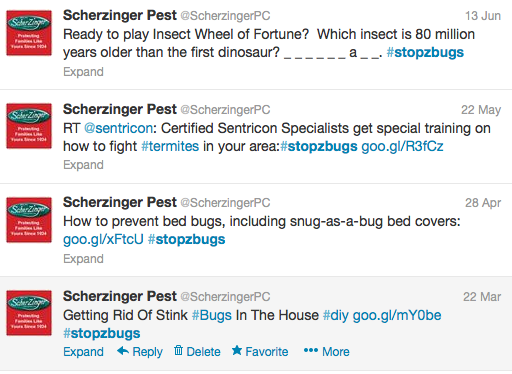 Choose to use keywords specific to your industry for example, Scherzinger also used #termites, which links you to a feed that is full of pest industry related news so obviously relevant. So as you start to cross over and use hashtags in Facebook keep to the same methodologies and remember just because you have more characters to play with doesn’t mean to overcrowd your post with unnecessary hashtags. The one major thing I love about infographics is being able to see analytical numbers and all the nerdy data that comes along with the internet in a nice pretty picture. My pick for infographic of the week is this: 2012 The Year of Integration. As a user of the internet it really doesn’t occur how much information is being tracked about your profile or really how many times per day you’re exposed to user generated content. But, as a marketing professional I’m forced to dive into these numbers on daily basis to effectively make the right marketing decisions.Didl you know that 90% of the world’s data was just created within the last 2 years? This and many other interesting facts you will find here. Enjoy! This week’s infographic will be a good help if you’re in the boat of wanting to get started with a social media plan, or even if you’ve been dabbling for a bit. I still get questions like, what social network should I start with, or what’s the function of this network, etc? Thanks to Flowtown for creating this social media cheat sheet. 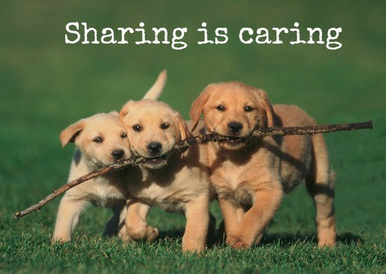 Get a Grip and Manage Your Social Here’s 20 Tools to Help. Social media has become a main focus of marketing for small businesses especially seeing as how big brands have already embraced it. Social media is a an outlet to allow businesses to listen to their customers and to know longer be just brick and mortar. It allows businesses to build a community around products or services, and to help expand markets. 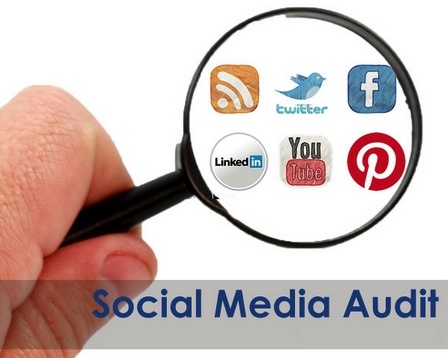 It’s clear that social media is valuable, but measuring social media ROI proves to be a challenge. 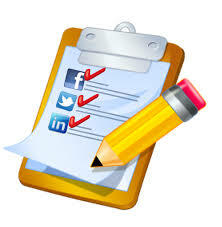 Lucky for all of us that social media management tools have popped up as quickly as social media networks themselves. Keep in mind there’s a lot of overlap in the services these social media monitoring tools provide. It’s most important that you find the tool that aligns with your business needs and personal preferences. Do you use any of these services? Which ones are your favorite? Whether you’re new to Linkedin or a veteran it’s always nice to have a refresher. platform?The point of LinkedIn is to further your networking ability online as well as offline. to hundreds of strangers will NOT help your network in LinkedIn. Remember, the value of LinkedIn comes in the quality of relationships you have, not the quantity. real value, so don’t become one of them. 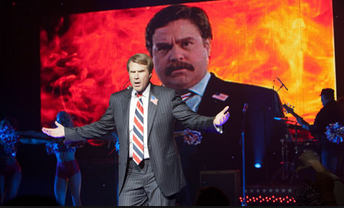 change the way Kyle is interacting with Erik? Of course! profile. If you neglect your profile, people will tend to forget and avoid you. your valuable time by making you wade through their mess. Get rid of them. Do you ever read an email, newspaper, or blog post when the headline is terrible? about reading your profile and connecting with you. Express your personal brand. or close connection review your summary. your personal brand. We have discussed the importance of having places for both. feeds disrupted by all your tweets. archived, it’s easier to keep track of it. remember that not every recommendation is important. don’t know; similarly, you don’t need to accept one either. source for you. Make a list of 10 people to ask for a recommendation. all been taught that our résumés have to be laser perfect. Spell check everything! Now being back on the agency side of things. I’ve recently had to take a step back when approaching some of our small business partners. I take for granted assuming that all the “foundation” of a digital marketing strategy is already in place. Meaning that the website or virtual storefront- what I like to call it is well optimized, listings are all claimed and monitored. One key that I see many businesses not doing is localized SEO. The quickest way to strengthen your SEO is to claim your business listings and start to get reviews! 1) Reviews, not testimonials. Third party-hosted reviews have greater credibility with prospective customers and higher read rates than testimonials. Quotations from satisfied customers pasted onto your website look cherry-picked and are not the powerful conversion tool that 3rd party-hosted reviews are. 2) Quantity and quality. While most people only look at 2-3 reviews before deciding which business to use, that doesn’t mean that having just a handful of reviews is sufficient. According to a recent Search Engine Land study, the quantity of reviews that a business has is important because it gives users more confidence in the star ratings. The more review content you have, the less likely you will lose that potential customer. However, don’t sacrifice quality for quantity. Longer reviews are more credible. 3) Current, fresh review content. Prospective customers are looking for recent content. Make sure that you have a review from the current year or, better yet, the current month. 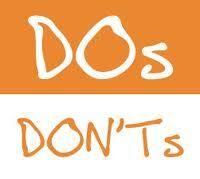 People will search for your latest reviews and those reviews will be the ones frequently clicked on and read. Also, fresh content will actually help you rank better in search results. Prospective customers will be more likely to find and read your reviews online if you have recent ones. 4) Positive reviews should outnumber the negative. According to a recent survey, 52% of consumers said that positive online reviews make them more likely to use a local business. This doesn’t mean that negative reviews are a bad thing. If you have enough positive feedback, then negative reviews actually confer value because they show transparency and honesty, especially when you engage with your reviewers by commenting on those reviews. 5) Reviews in multiple places online. Reviews are the #1 factor someone will consider when choosing whether to use you over another company. So, it’s important that you make sure your reviews are in key places: on your website; indexing in Google and other major search engines; Facebook and Twitter; and local search sites like Google Places or Yahoo Local. So keeps these 5 rules to online reputation close to mind when reviewing your goals this year.